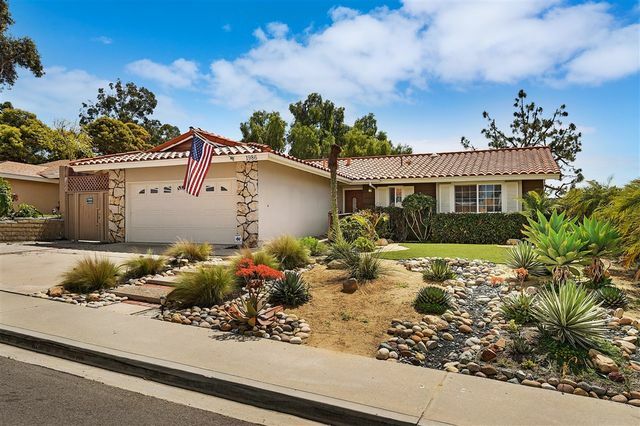 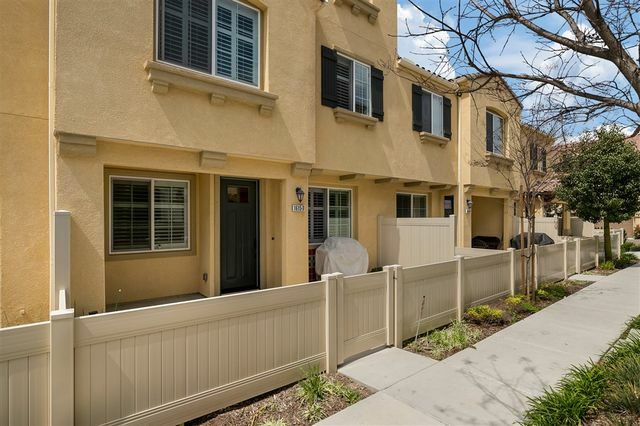 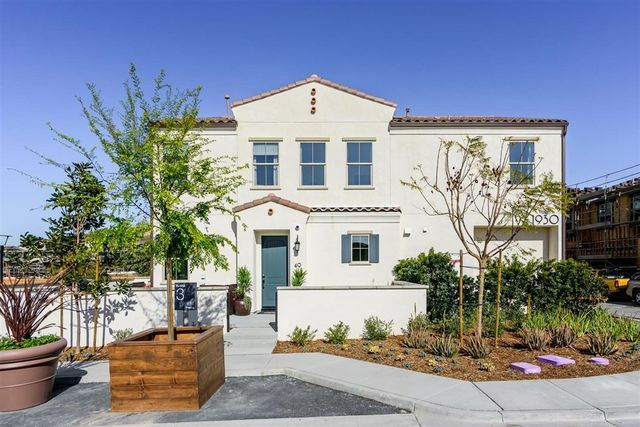 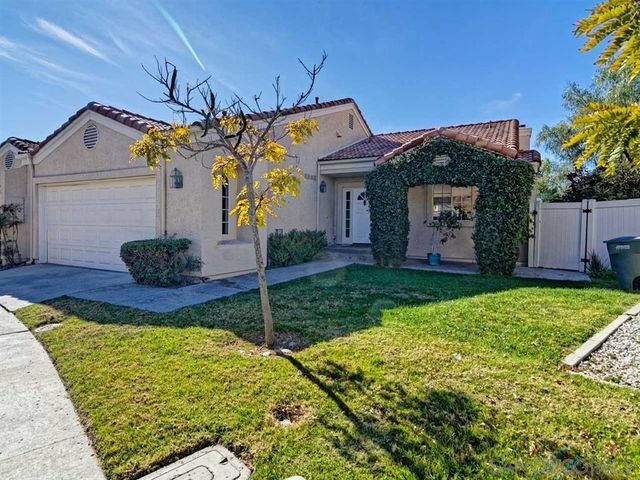 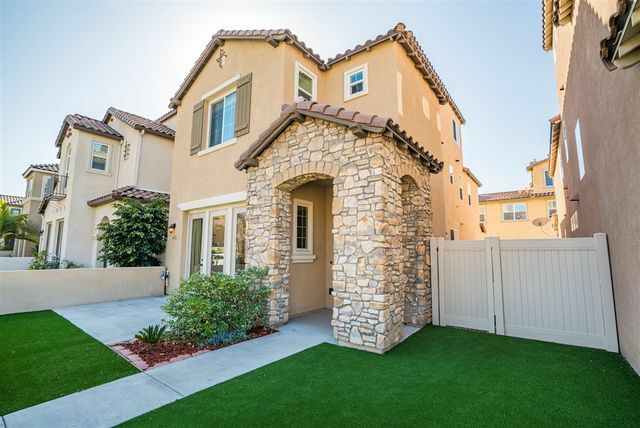 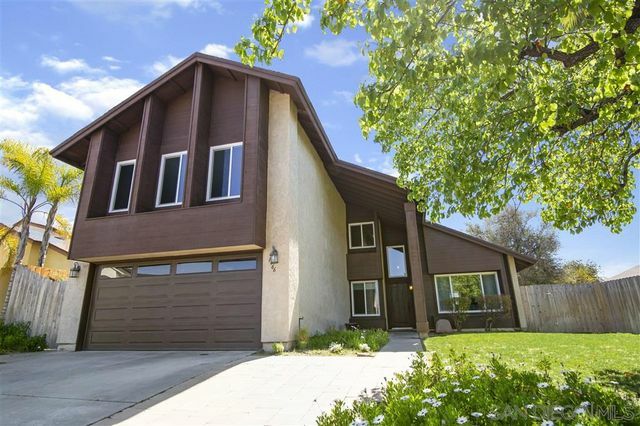 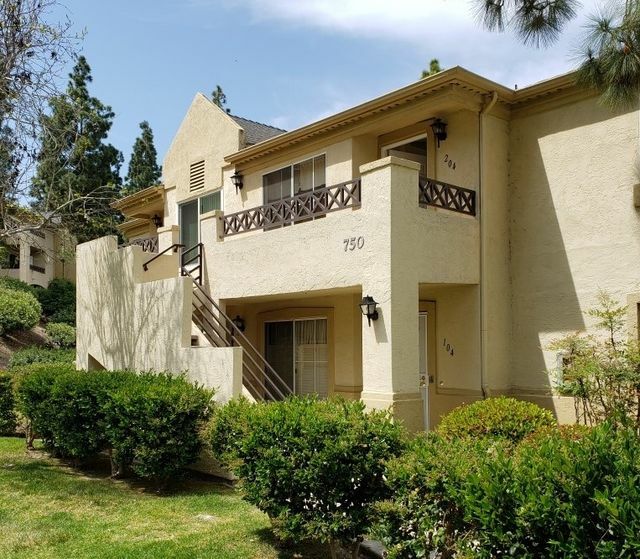 Phenomenal Gem in Otay Ranch! 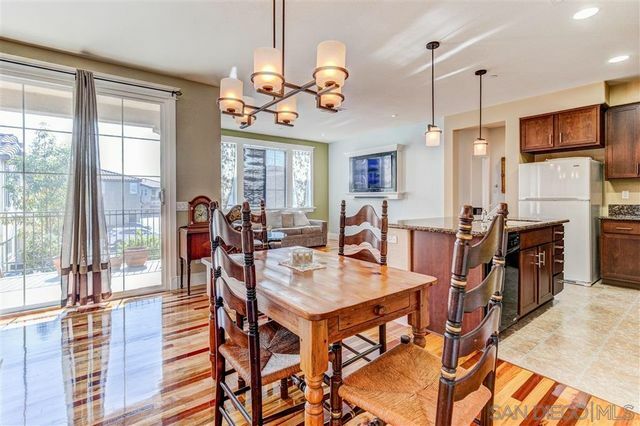 Entry to liviing room and dining room with high ceilings, kitchen opens up to the large, extended family room (that could possibly be made into a 5th downstairs bedroom). 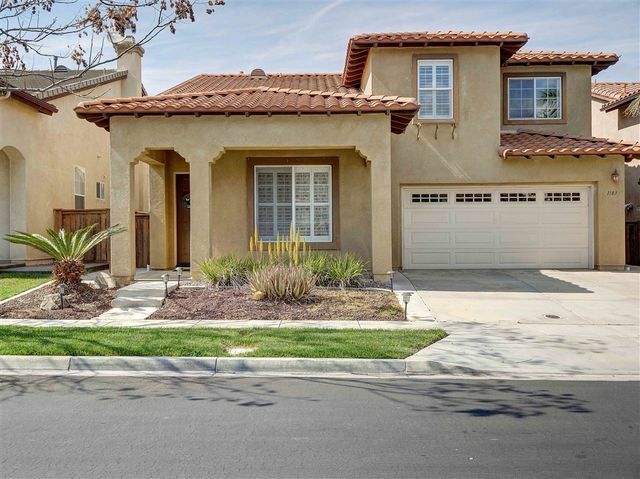 This home offers 4 bedrooms and laundry room upstairs, a blank canvas in the backyard which backs up to E Palomar... Access to nearby community pool, A must see!